When longing for more living space, people often decide to move. However, for those who love their home and current location, but need additional room within their property, home extensions offer the ideal solution. 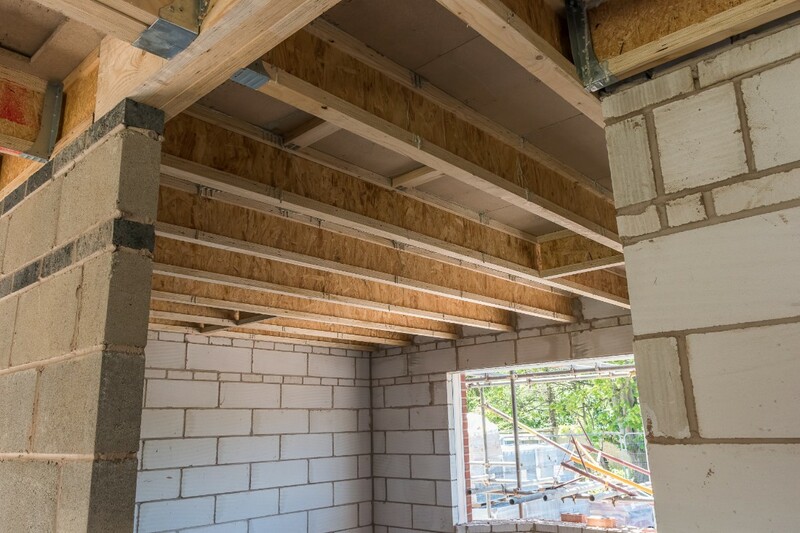 Whatever your requirements, as home extension specialists in Cobham, Oxshott, Esher and further afield, the team at Tiger Building Services are here to help. Why Choose an Extension Over Moving? This is a question which goes through many people’s heads when they’re struggling to make the decision about whether to move home or stay in their property and undertake an extension. When your family is growing, or you need another room for a specific function (such as a home office), it can be a difficult decision deciding what to do for the best. Sadly, due to the stress and high costs involved with house moves, including high stamp duty, solicitor fees and lack of suitable properties on the market, there has been no better time to look at the option of a home extension which can add both space and value to your property. 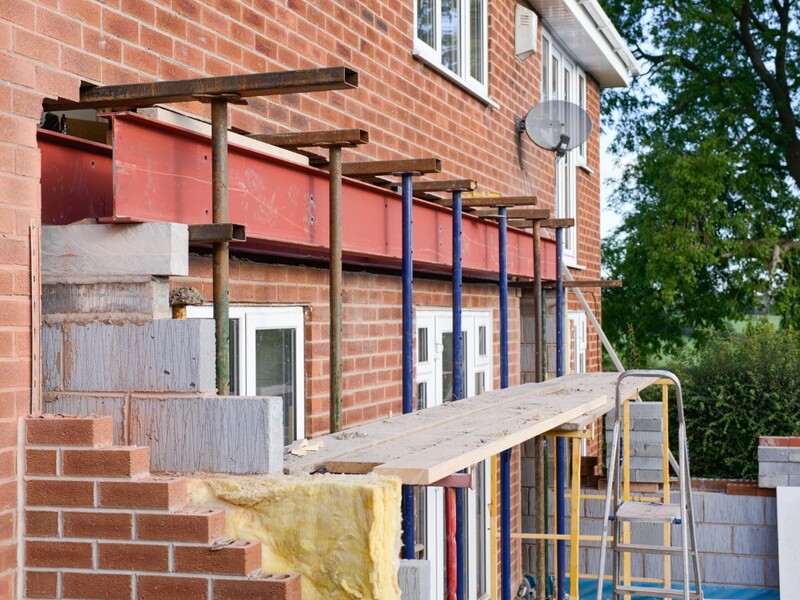 With our full knowledge of relevant planning laws, we’ll make the process easy from the outset, assessing your space to see if an extension is viable and providing expert advice about the options available to you. Beautiful results – We transform homes, creating the perfect space for extra living while blending extensions with your existing home style and character. Our years of experience in the field shines through with our expert craftsmanship delivering quality results in every build. Stress-free process – We aim to keep disruption to a minimum, keeping your living space as normal as possible for the duration of the build. The team are always on hand, and we always clean-up to leave a perfect finish. 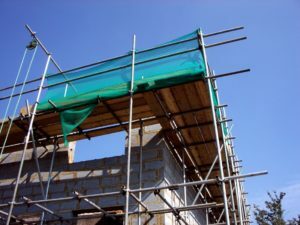 Expert advice – Using our extensive knowledge, we offer specialist home build advice thanks to the wide range of unique and niche projects we have undertaken and completed. 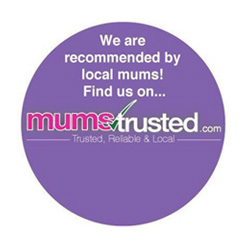 Trusted local builders – We’ve built up a great reputation in the local area due to our high-quality service, friendly team and stunning building work. Check out our testimonials page to see what our customers are saying. Competitive pricing – You never have to worry about hidden costs, and our transparent pricing means you’ll only receive a quote for the services you need. Professional team – We provide regular updates throughout the project, and if there are any changes that need to be carried out, we offer a long-term aftercare service free of charge. All of our work is fully guaranteed for 5 years after completion. An enjoyable experience from start to finish. Finding a building company for your home extension can be frustrating when you’re told you need structural designs before they can work with you. Tiger makes the process simple, offering a full architectural and design service if required. This means that from initial contact through to aftercare, you’ll only have to deal with one expert team, never having to act as a go-between. We’ll work closely with you to design your dream home step-by-step, ensuring your ideas come to life while providing professional advice throughout. Not all extensions require planning permission, making the process a lot smoother than ever before. Any doubts? Use the experience of our team and local planning office. More information can be found on our FAQs page. If looking to embark on a larger home transformation project, we also offer specialist conversion and renovation services. This includes builds to create even more space in your home such as a loft conversion. Whether you’re looking for a dormer, hip to gable or gable-to-gable conversion, our expert team at Tiger can guide you through the process with ease. 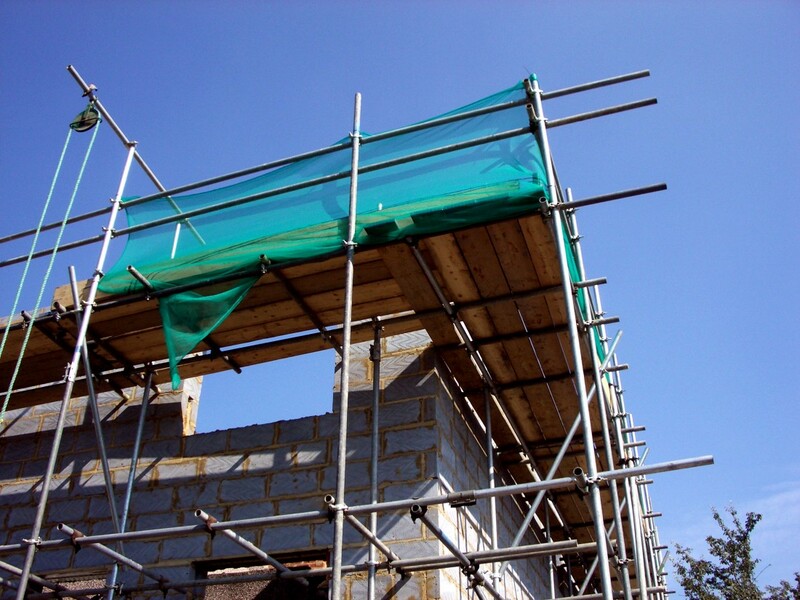 Read more about our specialist loft conversion services.